In India, as in many other places in the world, driving is a luxury. But if you’re going to own a vehicle and drive there, motor insurance is an absolute necessity, both legally and otherwise. What’s more, if you require the use of motor vehicles to run your business, then surely you think of motor insurance as simply another cost of doing business. It is a simple thing to purchase a car in India, and many people can afford more than one vehicle. 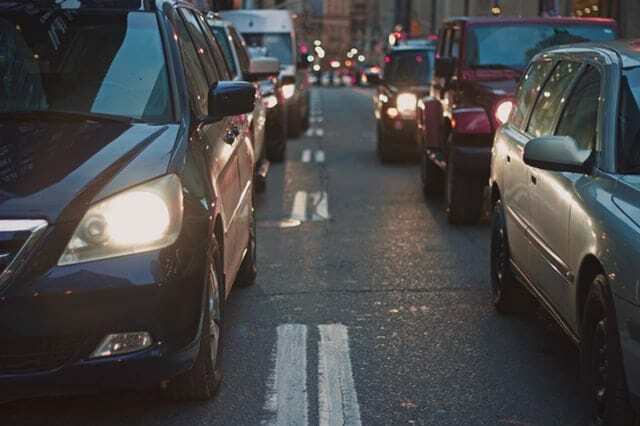 More vehicles are on the road with every passing day, as people realize that owning a car gives them freedom from the hassles of public transportation. On the other hand, driving does have its perils. On a daily basis, newspapers are full of stories about road accidents, rule-breaking, and reckless drivers. Given all these factors, it just makes sense to shop around for a good motor insurance policy. Motor insurance is basically an insurance policy that covers both vehicle and owner against financial loss due to accident, damage or theft. You can also obtain motor insurance to cover damage to third parties and their property as well. In India, the law requires all drivers to carry motor insurance. Basically, motor insurance is available as car insurance, two wheeler insurance and commercial vehicle insurance. Car insurance is the fastest growing sector of the insurance industry. That’s because the law requires drivers to purchase car insurance while they are shopping for a new car. Nowadays, reputable insurance companies work with car manufacturers to offer quick insurance coverage to customers. Under a car insurance plan, you get coverage against damage caused by accidents, fire, riots, lightning, hurricane, earthquake, explosion, terrorist attack, theft, and third party claims, as well as others. If you’re willing to pay a higher premium, you can also get coverage for damages to electrical or electronic accessories on your car. Two-wheeler insurance is another form of motor insurance in India. This insurance, as well as the other categories of motor insurance, is governed by the India Motor Tariff. Two-wheeler insurance gives coverage against both man-made calamities and natural disasters. In addition, it covers damage to the vehicle while it is in transit by air, road, waterway, inland or rail. Two-wheeler insurance also offers compulsory personal accident coverage. You can also choose this coverage for passengers. It also covers all legal liabilities due to a third party’s injury or death, or for any damage to property. Commercial vehicle insurance covers trucks, heavy commercial vehicles, buses, multi-utility vehicles, light commercial vehicles, ambulances and agriculture vehicles, among others. Basically, all vehicles that are not being used for personal purposes fall under the category of commercial vehicle. Premiums for insurance on commercial vehicles depend upon the model of the vehicle, the registration city, the year vehicle was manufactured, the current showroom price and whether the policyholder is a corporation or an individual. In India, insurers, in collaboration with vehicle manufacturers, have come up with ways to offer safer and simpler insurance plans. Bajaj Allianz, HSBC India, ICICI Lombard, New India Assurance and United India Insurance are some of the best insurance companies for commercial vehicles in India. Finding the best motor insurance begins with finding reliable and competitive quotes. This is easy to do with the help of a trustworthy online insurance web aggregator. In only a few minutes you will get numerous quotes that will help you to choose the best one for you. Check features, premiums, benefits and exclusions easily on a single page. Then compare quotes to get the best vehicle insurance plan. Motor insurance is required by law, and you have to buy it when you purchase your vehicle. This is true whether you’re buying a car, a two-wheeler, or a commercial vehicle. However, if you buy it online you will save both money and time. Shehnaz Ali has been working with writing-challenged clients for more than 3 years, providing both ghost writing and editing services. Her educational background in mass communication gives her a broad base from which to approach many topics. She specially enjoys writing articles around insurance and finance.